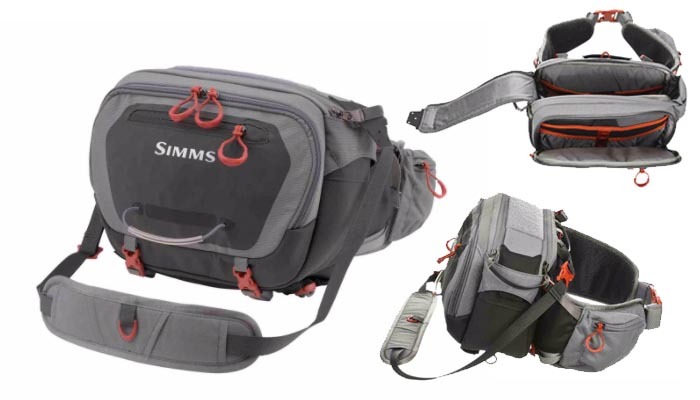 Simms Freestone Hip Pack ! 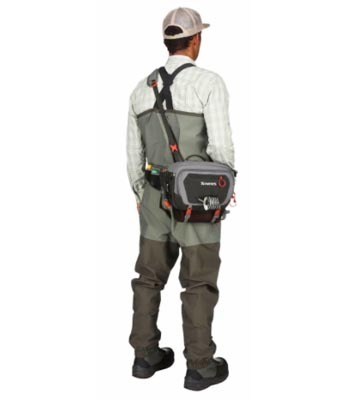 The Freestone Hip Pack is your ticket to being fully prepared on the water. This 12L durable, water-resistant hip-pack features multiple pockets and has fly box storage sleeves with a wide-mouth, peel-back zipper for easy access to everything you need. Compression straps carry a jacket, a pass-through sleeve holds a net, and a stretch mesh pocket keeps your water bottle or thermos within easy reach.